What is a private key and how to store it? How to Backup Recovery Phrase? Decentralized application (DApp) is the next logical step of technology evolution, As a upgraded version of App, it is established based on block chain button layer development platform. DApp is like the Smart Contract on Ethereum, but there are some key differences. DApp is not only relied on finance, there would be any uses for block chain technology. 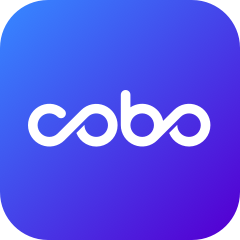 Cobo Wallet provides One Stop SDK for native mobile DApp developers. Cobo launched DApp ecosystem, users can experience in mobile end conveniently and fastly. Cobo Wallet supports ETH, EOS and TRON's DApp. You can select different wallet to play different dapps. How to deposit digital assets?